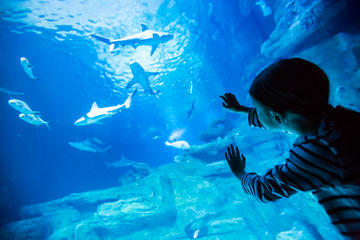 Paris Aquarium Ticket - Paris Aquarium is one of the largest aquariums in Europe. 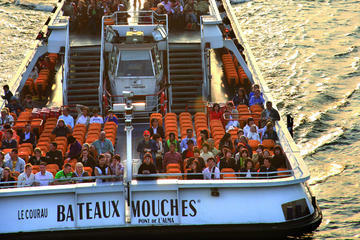 Bus'n'boat Paris Tour - Travel by land and wave, and enjoy the City of Lights at your own pace. 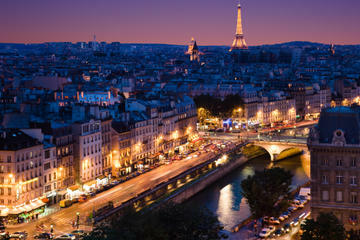 Eiffel Tower, Seine River Cruise and Paris Illuminations Night Tour - A comprehensive 4 hr tour. 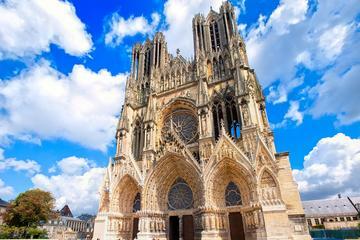 Champagne Region Small-Group Day Trip from Paris - Visit the heart of Champagne country. 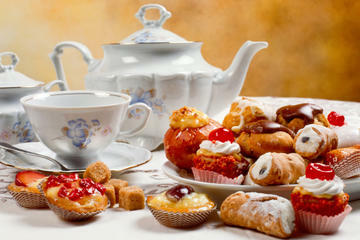 French Desserts Cooking Class - Get hands-on experience in French desserts in this class. 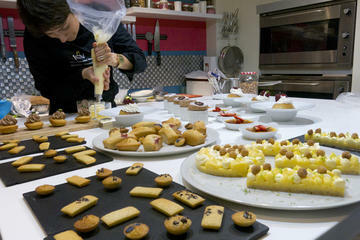 Paris Evening Cooking Class Including 4-Course Dinner and Optional Market Visit. 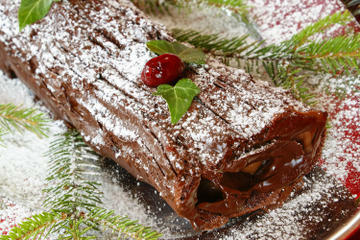 Paris Cooking Class: French Christmas Menu - Immerse yourself in France's rich culinary heritage. 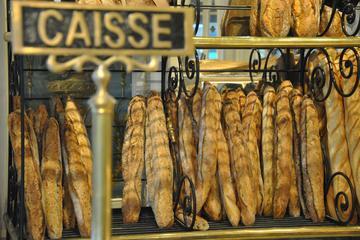 Small-Group Paris Gourmet Tour: Charcuterie, Brandy and Macarons at The Marais. 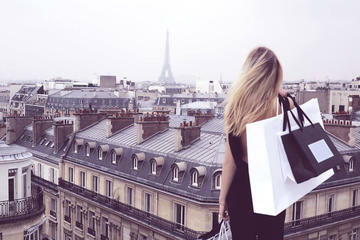 Paris Chic Shopping Tour - Experience Authentic Parisian Boutiques, Cuisine and Wine during your Tour. 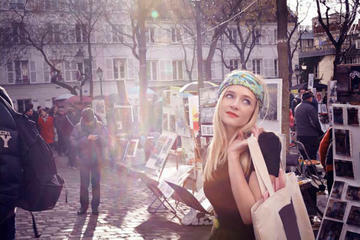 Paris Bobo Shopping Tour - Learn how to dress in the distinct Parisian style known as Bobo on this shopping tour. 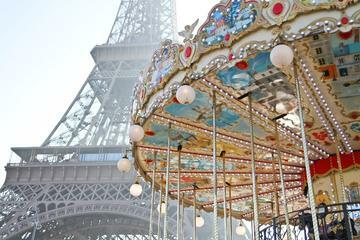 Paris Family Shopping Tour - Do you wish to have a tranquil shopping experience with your family without the crowds? Perfume Workshop in Paris - Learn about perfume, its history and current trends, then createyour own perfumes. 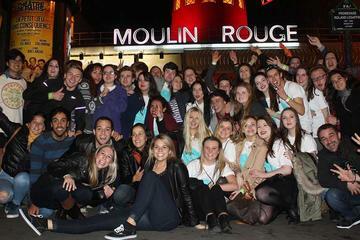 Paris Bar Crawl - Join the biggest and best rated pub crawl in Paris you will meet up with a friendly bunch of local Parisians, students and backpackers. 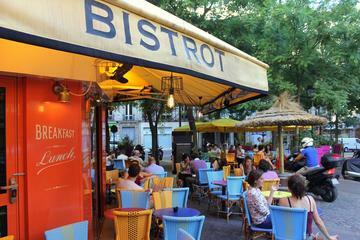 Paris Aligre District: Nightlife with a Local - Discover Paris night life with a local, first round is on him! You're free to choose any beer, wine, cocktail. 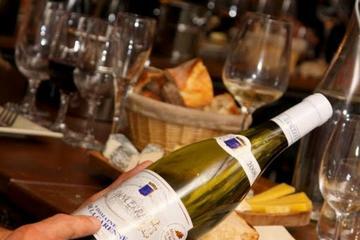 Paris 3-Hour Aperitif Tours - Wine tastings being often too formal, try out a typical local aperitif tasting experience. Feel the soul of local Paris. 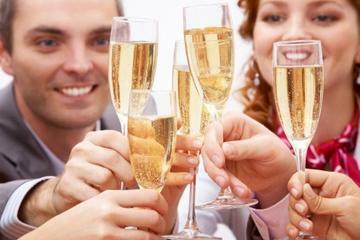 French Wine and Champagne Tasting in Paris - Expand your knowledge of French wine with an evening of wine tasting in a beautiful cellar. Vaux-le-Vicomte Evening Helicopter Tour from Paris With 3-Course Champagne Dinner - Helicopter tour from Paris to Château de Vaux-le-Vicomte. 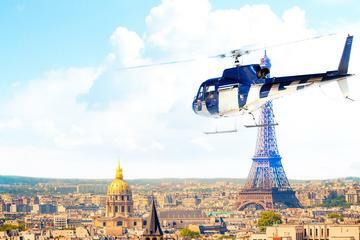 Versailles Helicopter Tour from Paris - Take a helicopter tour to Versailles! 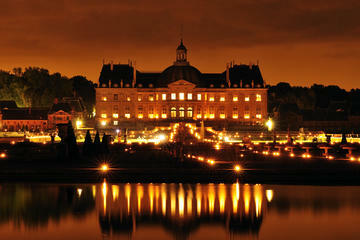 Soar over the Seine River, Bois de Boulogne and Versailles Palace. 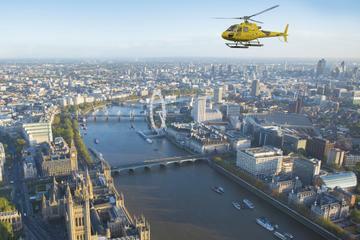 Helicopter Flight in London - Fly through the skies of London on a 12 or 18 minute flight. 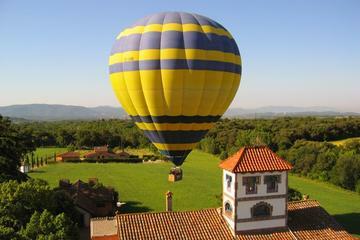 Get aerial views of best known sights! 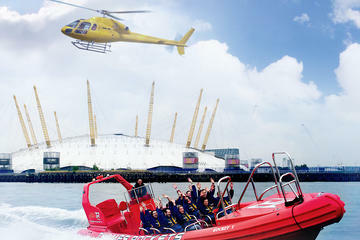 London Helicopter Tour Including High-Speed Boat Cruise on the River Thames - Pump up the adrenalin on this adventure tour. 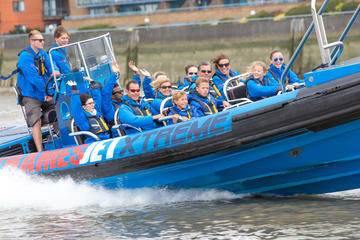 River Thames Fast Boat Experience in London - Fun filled, adrenaline fuelled experience, enjoy sightseeing, speed & awesome aquabatics. 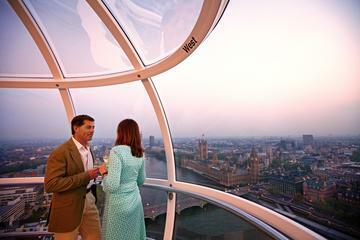 London Eye: Romantic Private Capsule for Two with Champagne - Soar above London, taste champagne, admire spectacular views. 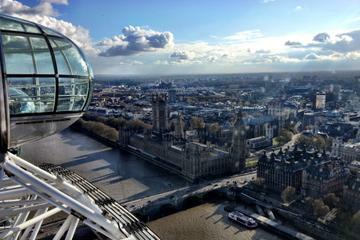 London Eye: Champagne Experience - No visit to London is complete without a trip on the London Eye! 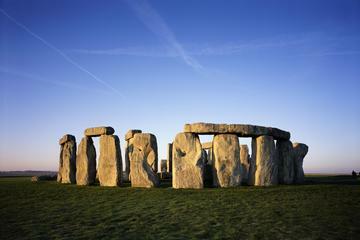 Stonehenge, Windsor Castle and Bath Day Trip from London - Discover Stonehenge, Windsor & Bath. 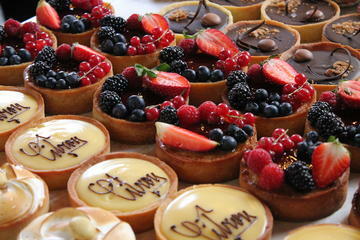 International Food Tour of Soho in London - Discover London’s diverse culture and cuisine on this tour. 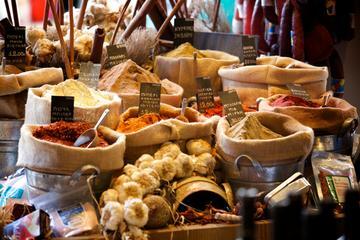 London Food Walking Tour: London Bridge and Borough Market - Local guides take you to food shops. 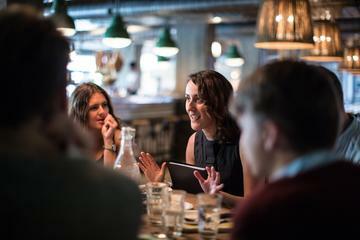 London East End Food Tour - Get to know the East End’s burgeoning food scene and its fascinating history. 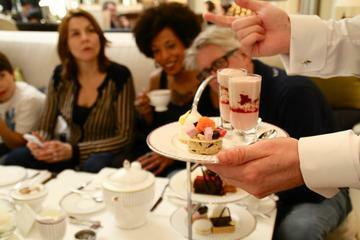 London Afternoon Tea at Grosvenor House - Old-school English glamor, delicious cakes, sandwiches & tea. 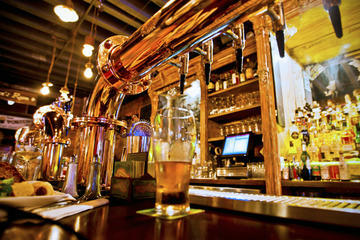 Pub Tour of London's West End: Trafalgar Square, Covent Garden and Soho - London’s best ale houses. 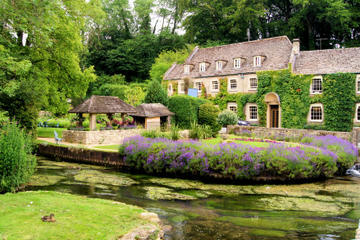 Lunch in the Cotswolds from London - Escape London's crowds for a day trip to Cotswolds for lunch. 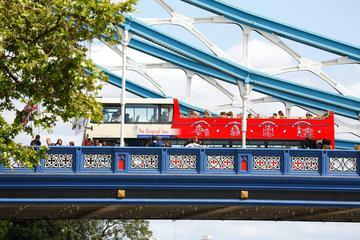 The Original London Sightseeing Tour: Hop-on Hop-off - Discover top London attractions at your leisure. Harry Potter Tour of Warner Bros. 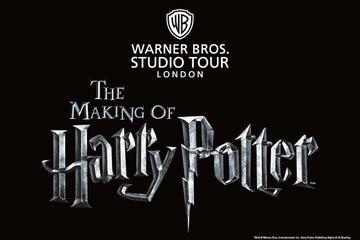 Studio in London - The magical world of Harry Potter™ at the W/Bros. Studio. 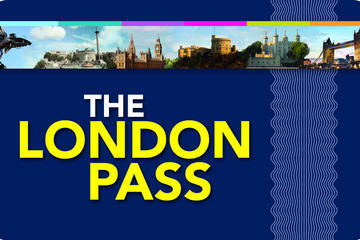 London Pass Including Hop-On Hop-Off Bus Tour and Entry to Over 60 Attractions - London Pass Sightseeing. 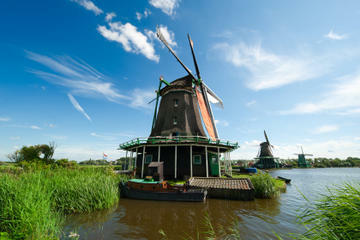 Zaanse Schans Windmills, Marken and Volendam Half-Day Trip from Amsterdam - Discover the countryside. 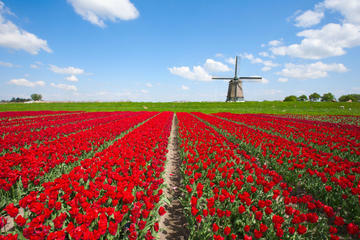 Holland in One Day Sightseeing Tour - Experience the best of Netherlands on this sightseeing tour. 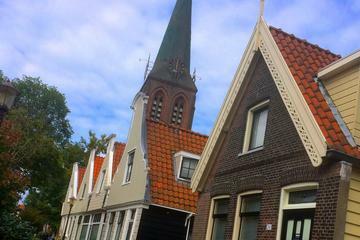 Visit Rotterdam, Delft. 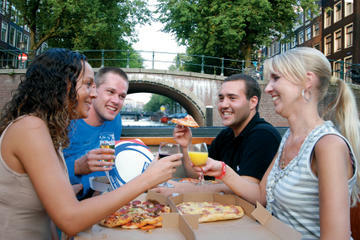 Amsterdam Canals Pizza Cruise - Sail along Amsterdam's stunning canals at twilight and enjoy a delicious pizza as you cruise. Fun. 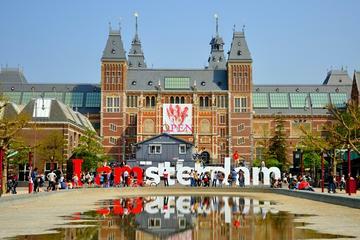 Skip the Line: Van Gogh Museum and Rijksmuseum Tour Including Amsterdam Canal Cruise and Lunch - Enjoy Amsterdam. Amsterdam Canal Bus Hop-On Hop-Off - Getting around Amsterdam with a hop-on hop-off Canal Bus. 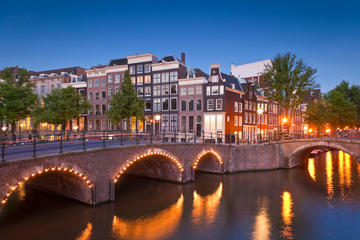 Amsterdam Canals Cruise with Freshly Prepared 4-Course Dinner - Cruise and enjoy a 4-course dinner. 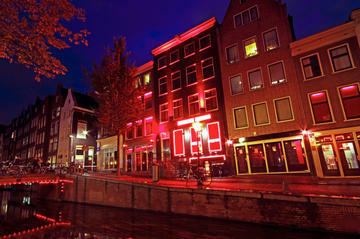 Amsterdam Red Light District Walking Tour - Take a walk on the wild side with a guided walking tour. Full-Day Total Amsterdam Cycling and Food Tour with Snacks and Traditional Drinks. Fun. 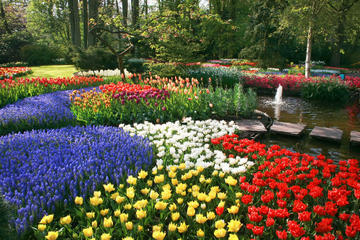 Keukenhof Gardens and Tulip Fields Tour from Amsterdam - Experience theKeukenhof Gardens. 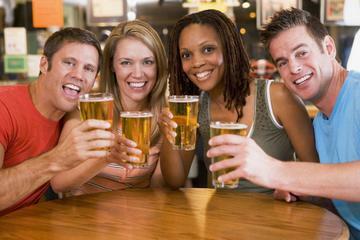 Amsterdam Pub Crawl - Do you like to party? Book Amsterdam's most famous pub crawl and party like a rock star. 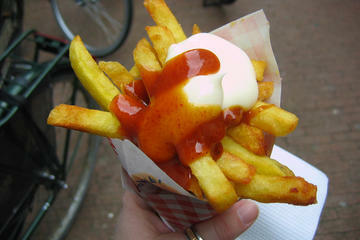 Amsterdam Food Tour - Discover Amsterdam’s culinary history on a 2-hour food walking tour. Expert guide! 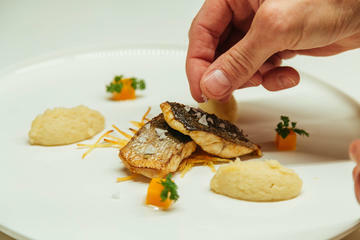 Private Gourmet Dining with a Michelin Star Chef in Amsterdam - Enjoy gourmet dinner with star chef. 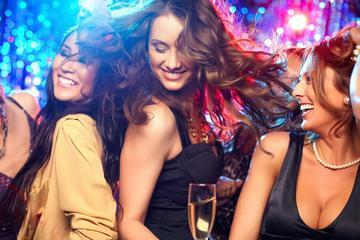 Amsterdam Bar and Club Tour - Experience the best that Amsterdam's nightlife has to offer. 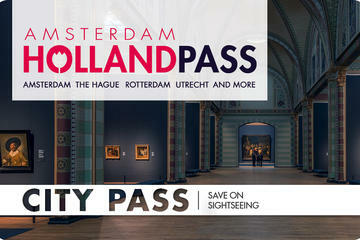 Skip the Line: Amsterdam and Holland Pass - Enjoy free or discounted admission. 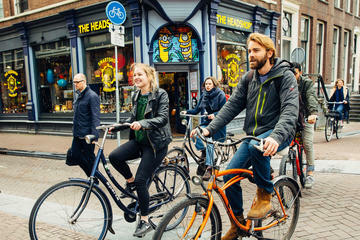 Amsterdam Private Bike Tour with a Local - Spin through the Dutch capital and take in top attractions. 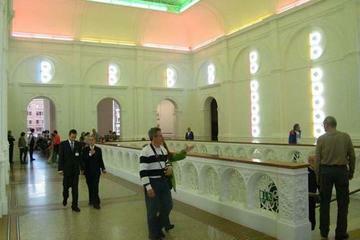 Private Tour Stedelijk Museum Modern Art Amsterdam with Art Historian - Netherlands art. 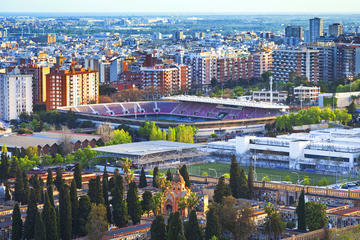 Barcelona City and Coast Helicopter Tour - See Barcelona's famous landmarks from the air on this flight. 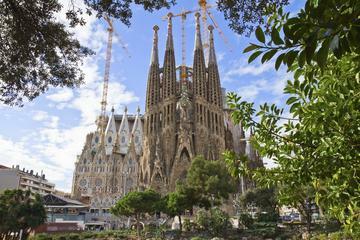 Priority Access: Barcelona Sagrada Familia Tour - Visit La Sagrada Familia on this skip-the-line tour! 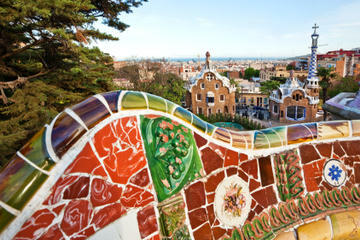 Priority Access: Best of Barcelona Tour Including Sagrada Familia - Explore the beauty of Barcelona. 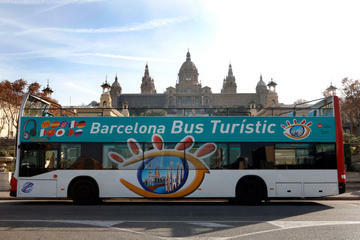 City Sightseeing Barcelona Hop-On Hop-Off Tour - Discover the ancient, medieval and modern sights. Girona and Costa Brava Small Group Day Trip from Barcelona - Visit the city of Girona then Costa Brava. 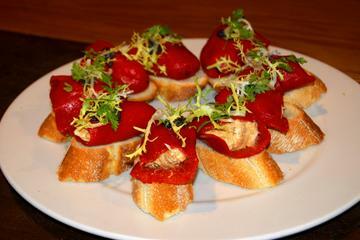 Tapas Evening Walking Tour of Barcelona - Gourmet food, Catalan culture on pre-dinner tour. 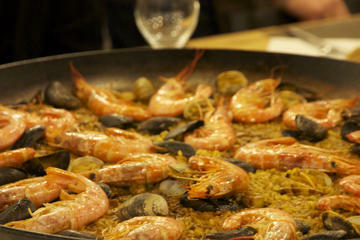 Small-Group Barcelona Cooking Class - Find out the professional secrets of Spanish cuisine on tour. Montserrat Guided Day Tour with Tapas and Wine from Barcelona - Visiting Montserrat is a must-do. 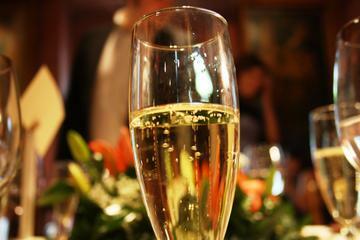 Wine and Cava Day Trip from Barcelona - Sample wine. 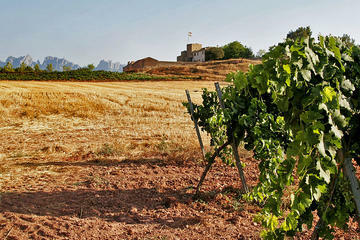 Learn about Catalan sparkling wine on tour. Hot Air Balloon Flight Over Catalonia - Early morning hot air balloon flight over Catalonia on tour. 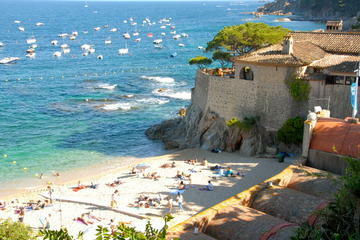 Small-Group Mediterranean Sea Sailing Trip from Barcelona - On yacht, travel along the coast. 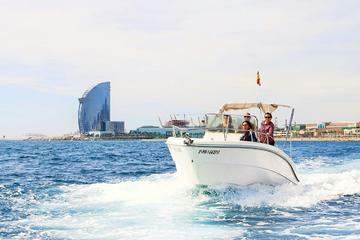 Barcelona Private Sailing Trips with Tapas - Enjoy motorboat sailing with your family and friends. 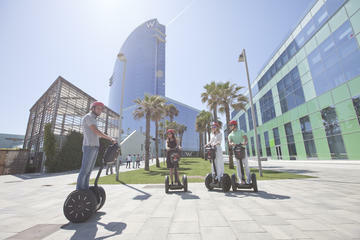 Barcelona Guided Tour by Segway - Discover Barcelona by Segway following a local guide. Small group. 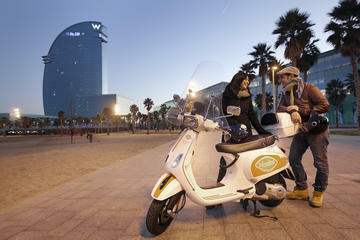 Vespa Scooter GPS Guided 6-hour Tour in Barcelona - Discover Barcelona by using Vespa and GPS! 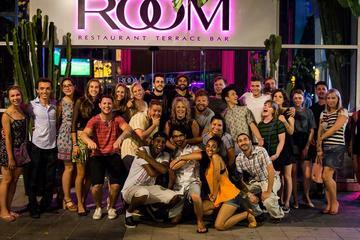 The Backpacker Pub Crawl in Barcelona - Local guide will take you to tapas bars, pubs and clubs. 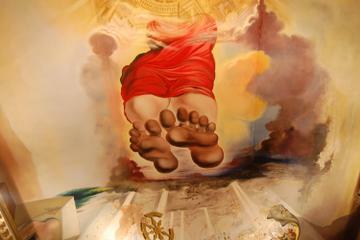 Salvador Dali Museum, Figueres & Cadaques Small Group Day Trip from Barcelona - Small group. 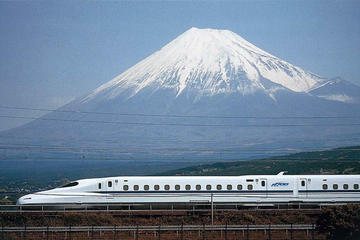 Mt Fuji, Lake Ashi and Bullet Train Day Trip from Tokyo - Discover some of Japan’s famous highlights. Tokyo Robot Evening Cabaret Show - Japanese cabaret show at the Robot Restaurant Tokyo. 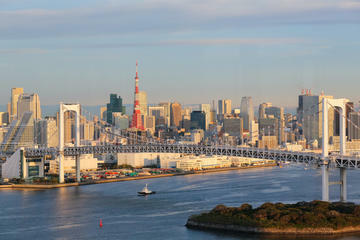 Tokyo Day Tour: Meiji Shrine, Asakusa Temple and Tokyo Bay Cruise - See Tokyo on a full day tour. 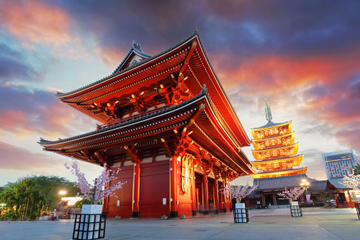 Tokyo Morning Tour: Meiji Shrine, Senso-ji Temple and Ginza Shopping District - For first timers. 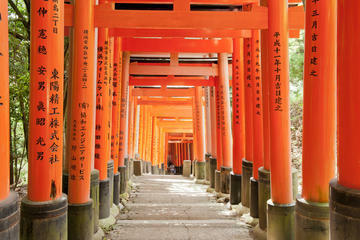 3-Day Kyoto and Hiroshima Independent Tour by Nozomi Bullet Train from Tokyo - Kyoto & Hiroshima. 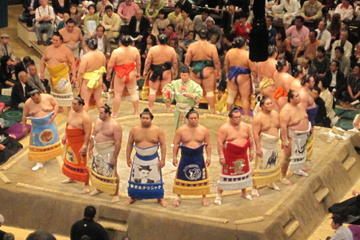 Tokyo Sumo Wrestling Tournament - See several traditional sumo wrestling matches on tour. 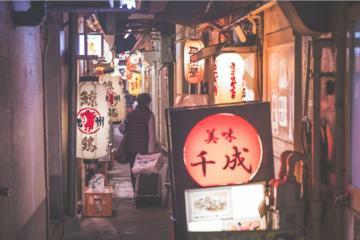 Tokyo by Night: Japanese Food Tour - Japanese dishes while experiencing local nightlife. 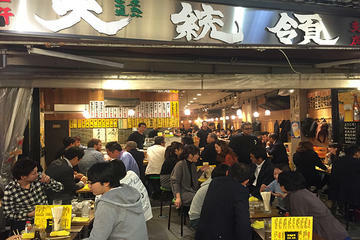 Tokyo Local Food and Drink Experience with a Bar Hopping Master - Enjoy local bars of Tokyo. 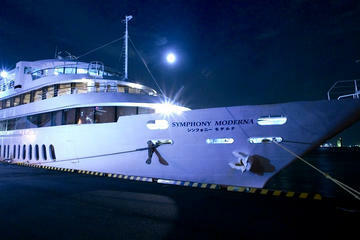 Tokyo Bay Dinner Cruise - 2.5 hour luxury cruise with dinner and sightseeing tour for family and friends. 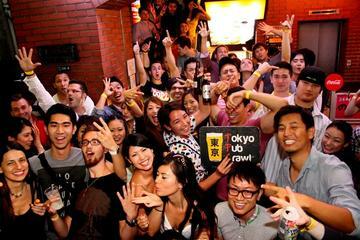 Tokyo Pub Crawl - Enjoy Tokyo's largest and longest running nightlife tour. Meet people, make memories. 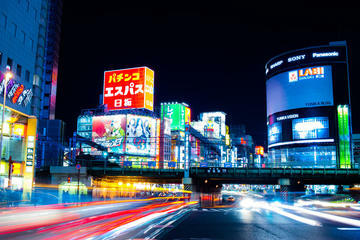 Tokyo Night Photography Tour - On this tour, a professional photographer share tips and more. 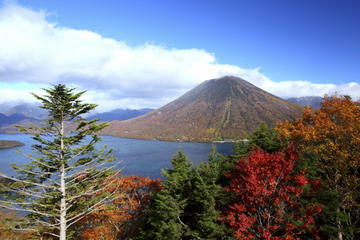 Nikko National Park Day Trip from Tokyo - Explore scenic shrines and breathtaking countryside. 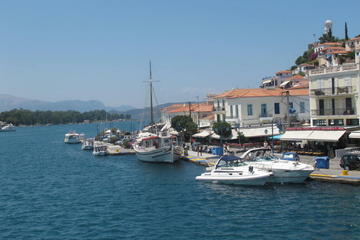 Hydra, Poros and Egina Day Cruise from Athens with Optional VIP Upgrade - Visit 3 Greek Islands. 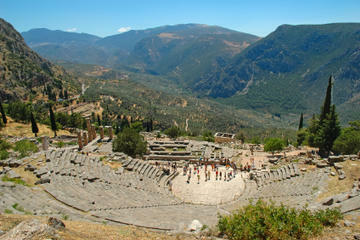 Delphi Day Trip from Athens - One of the most important archeological sites in Greek history. 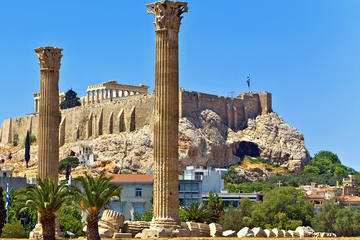 Athens Half-Day Sightseeing Tour - Sights of modern Athens with sites of historical importance. 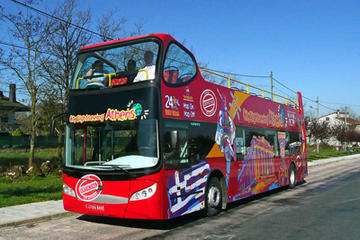 Athens Shore Excursion: City Sightseeing Athens and Piraeus Hop-On Hop-Off Tour - DIY tour. 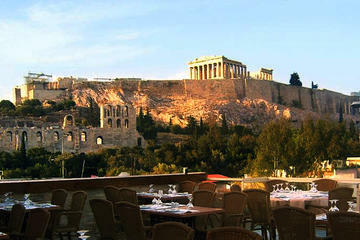 Acropolis of Athens, New Acropolis Museum and Greek Dinner - UNESCO World Heritage site. 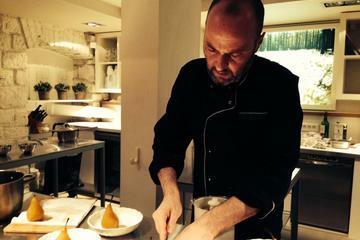 Private Tour: Gourmet Food Walking Tour in Athens - Off beaten track, awaken your senses. 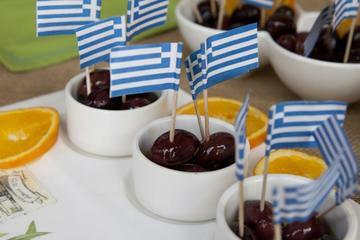 Athens Small-Group Food Tour - Walk historic streets, indulge in traditional Greek cuisine. 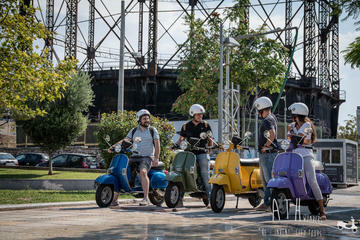 Athens on a Vintage Scooter Hippest Corners - 10 vibrant regions waiting to be discovered! 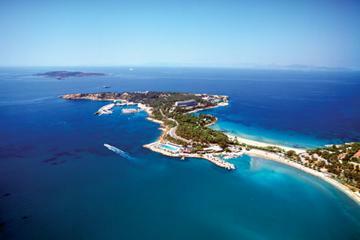 Private Tour: Vouliagmeni Beach Day Trip from Athens - One of the finest beaches on the Attica coastline. 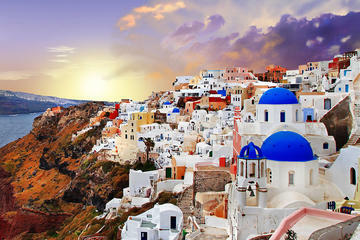 Athens and Santorini 7 Day Tour - This tour includes a stay in Athens and on the island of Santorini. 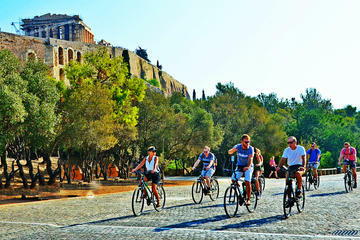 Athens Scenic Bike Tour - See the sights of Athens in this fun and easy 9km journey by bike. 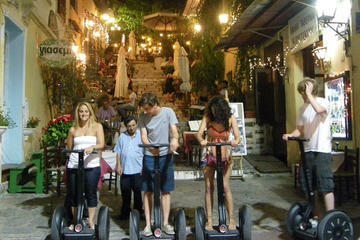 Athens Night Segway Tour - See the highlights of Athens by night on this evening Segway tour. 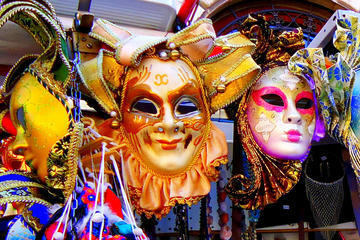 Skip the Line: Venice in One Day Including Boat Tour - See all the highlights of the city on this tour. 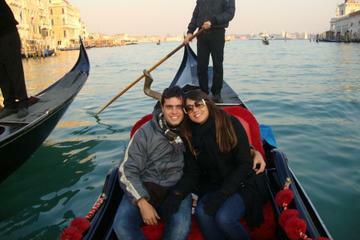 Venice Gondola Ride and Serenade - See tbeautiful sights of Venice on a 35-minute shared gondola ride. 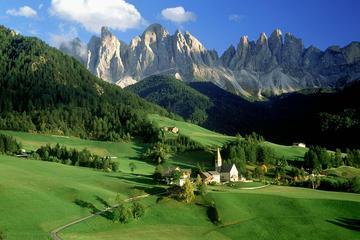 Dolomite Mountains and Cortina Small-Group Day Trip from Venice - Enjoy the region. 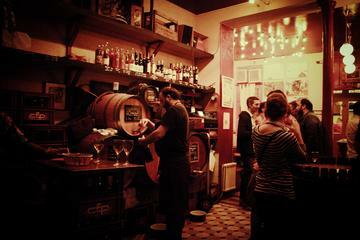 Venice Food Tour: Cicchetti and Wine - Discover the locals’ favorite ‘cicchetti’ bars in Venice. 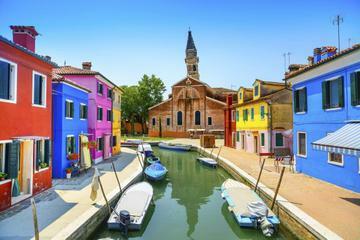 Private Tour: Murano, Burano and Torcello Half-Day Tour - Murano, Burano & Torcello islands. 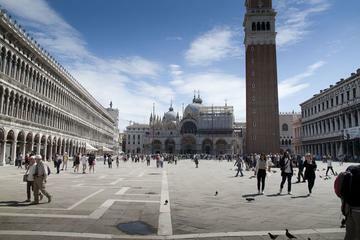 Saint Mark's Basilica and Doges Palace Combined Tour - Tour of Basilica, Square and Doges Palace. 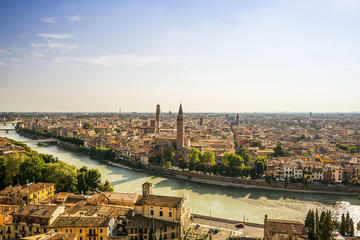 Romeo and Juliets Verona Day Trip from Venice - Verona is one of the most romantic cities in Italy. 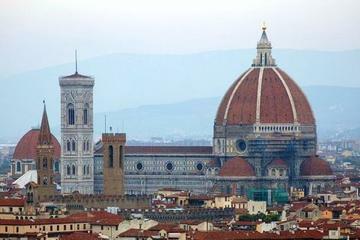 Independent Florence Day Trip from Venice by High-Speed Train - Visit Florence, the Tuscan capital. 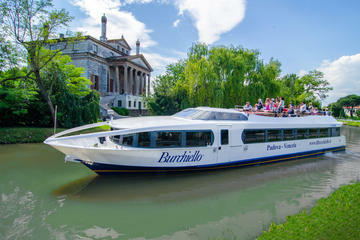 Full-Day Venice to Padua Burchiello Brenta Riviera Boat Cruise - Enjoy a 9-hour romantic cruise. 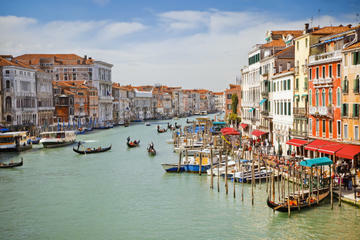 Venice Sightseeing Walking Tour for Kids and Families - Guided walking tour tailored for families. 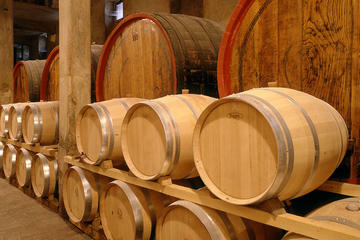 Champagne and Prosecco: Half Day Tour of Valdobiaddene from Venice - Visit champagne producers. 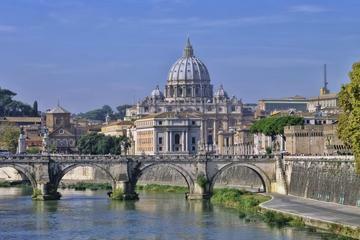 Rome Independent Tour from Venice by High-Speed Train - Sightseeing tour, daily departure from Venice. We participate in Viator, Inc. program which allows us the opportunity to earn a fee via their affiliate links from Viator.com.